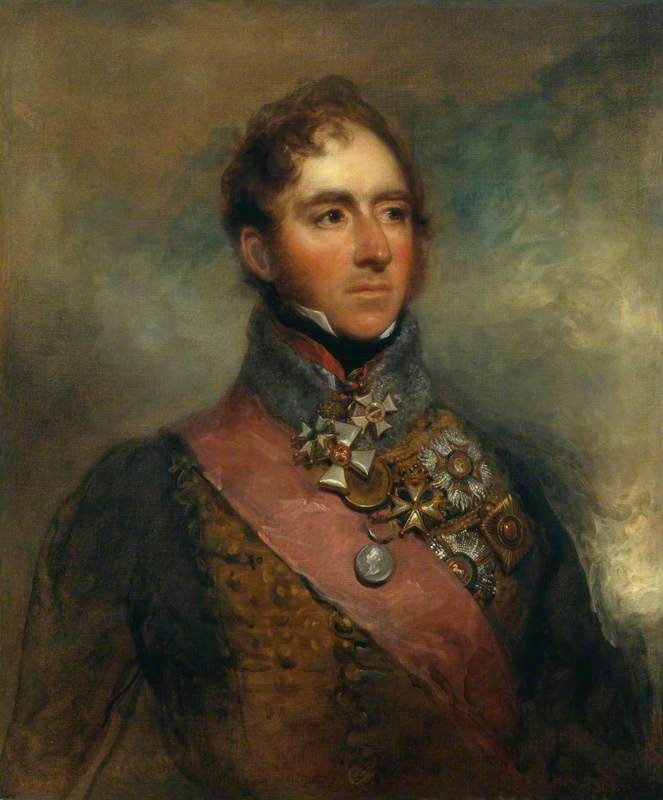 On the night of 17 June, 1815, Henry Padget, the Earl of Uxbridge, Wellington’s second in command, came to him with a question: he wanted to know what Wellington’s plan was for the battle the next morning. Arthur Wellesley, the Duke of Wellington, won the greatest battle of his era against the greatest military commander in a generation, apparently by his uncanny ability to personally appear at the moment of crisis, imparting fresh orders and fresh morale. 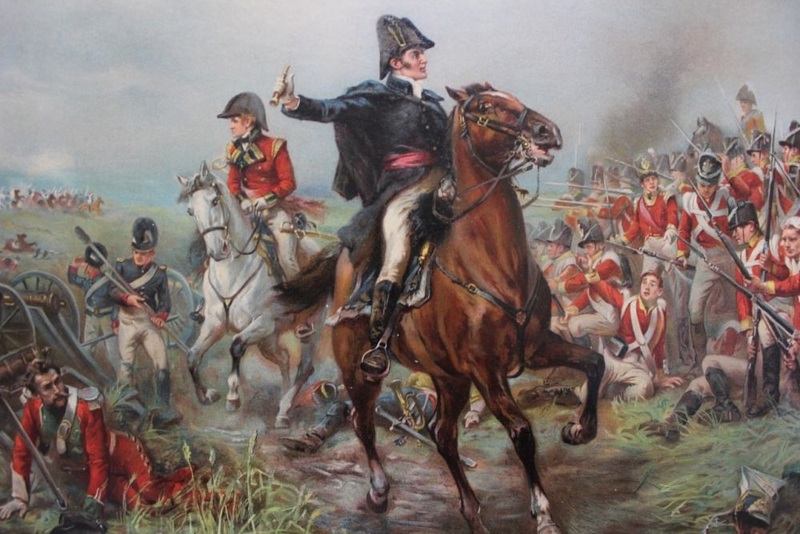 That impression isn’t entirely true: There were 67,000 soldiers under his command, arranged in some 16 divisions across a four-mile field of battle.2 Wellington couldn’t have been present at the decisive moment for every unit, even if he had wanted to, and attempting to do so would have been a failing game. He wasn’t devoid of plans either. Instead, Wellington made good use of the principles of mission command, even though he had to adjust for the unpreparedness of his army. Due to the hasty assembly of his army, and the urgency of his mission, Wellington was unable to form a fully competent staff. He compensated by reducing his dependence on shared understanding in the staff and emphasizing cohesive teams and clear orders. Wellington never achieved the adoration from his army that Napoleon regularly received. In fact, he actively sought to discourage it. When a man called him the greatest man who ever lived, Wellington told him, “don’t be a d____d fool.”19 Instead, he pursued a professional confidence based on trust. He had earned that trust over the course of his career by working to ensure two things: that his soldiers always had sufficient supplies, and that he never expended their lives unnecessarily. The respect that the soldiers had for Wellington was reflected in the respect he had for them. In a conversation with his friend Thomas Creevy, Wellington was asked how he planned to win the upcoming battle. Just then a British infantryman came in sight, peering about at the Park and its statuary. But Wellington wasn’t able to make those kinds of adjustments with his senior staff. 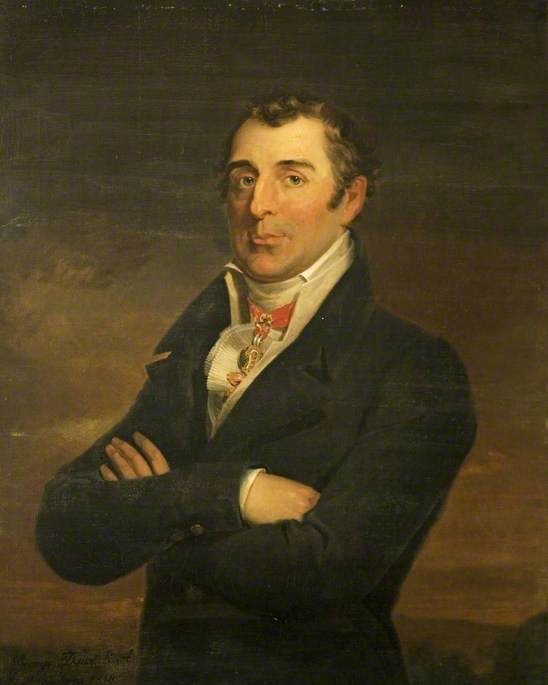 Wellington had long complained about the British system of officer promotion, and in Brussels he complained that the staff he received appeared to have been selected specifically to spite him.32 British officer ranks were usually purchased, and positions were often assigned on the basis of social rank.33 In order to personally overcome the lack of professionalism that resulted, Wellington devoted significant effort into the development of his officers.34 Given time, Wellington probably would have worked well with staff he was given, or found a way to replace the ones who could not be trained, but there were only three months between Napoleon’s return to France and the final battle at Waterloo. With the urgency of the mission, Wellington often worked around his staff, instead of with them. The advantages to a flexible strategy are obvious. But one disadvantage is that, while flexibility can be developed, it can’t be handed over in a conversation. And Wellington’s greatest constraint was a lack of time. It’s evident that Wellington wasn’t being deliberately reticent about his plans with his second in command. Outside of the orders he had written, the placement of units on the field of battle, and the coordination he had made with the Prussian army, there wasn’t any unifying plan. There was no “shaping action” or “decisive action.” Napoleon would attack, and the Anglo-allied Army would stand against them. Wellington’s tone indicates that he may have been more than a little exasperated with Uxbridge’s lack of understanding about the situation. It’s possible that Wellington expected a shared understanding among his staff to be obvious from the orders that he wrote. General Müffling, the Prussian Liaison, took conference with Wellington as he wrote his orders before the battle and debated with him how well the farm of Hougoumont was defended against the possibility of a flanking movement. Wellington listened, and adjusted his orders accordingly.42 Presumably Uxbridge was there as well, getting the same information about the battlefield. Or else not. Nevertheless, Wellington’s conversation with Uxbridge makes it clear that Wellington had failed to create a shared understanding across his staff. What was missing in Wellington’s army was a formal process for calling together the staff, discussing the challenges, and determining courses of action. It appears that such a process never occurred to anyone. Shortly after the battle Wellington found himself in another conversation with the inquisitive Thomas Creevy, again wishing to know what the decisive factor was in the battle. After some back-and-forth, Wellington replied, “By God! I don’t think it would have done if I had not been there!”43 Creevy himself waited seven years before sharing that anecdote for fear that it would be taken as egotism or vanity.44 But another way of understanding this quote might be Wellington’s whelming realization of a single flaw in his mission command: There was no continuity plan in the event that the commander was removed from the fight.